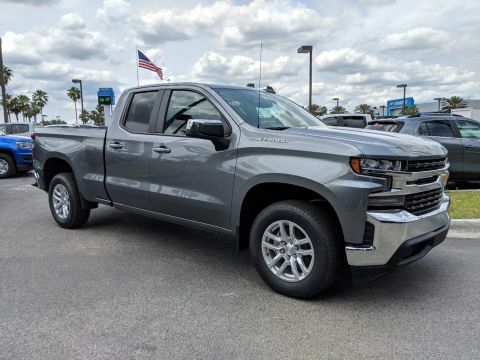 The Silverado 1500 offers an available camera-based system that alerts you to lane drift, and can move your steering wheel to help you stay in your lane. 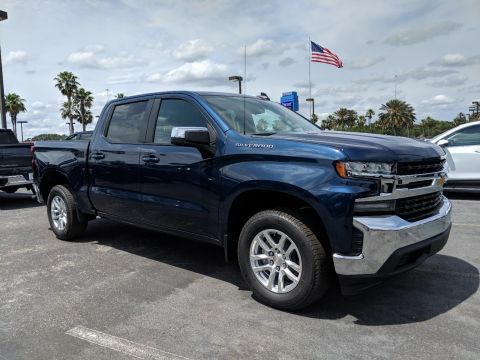 When equipped with Rear Cross Traffic Alert, the Silverado 1500 visually warns Lakeland drivers of other approaching vehicles using radar sensors. 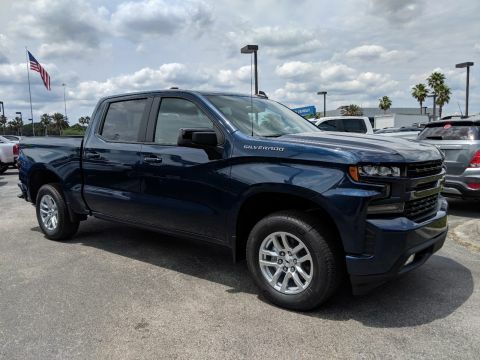 The Silverado 1500 also offers available Forward Safety Awareness, alerting you when there are slowing vehicles in your path or when you're following a vehicle too closely. 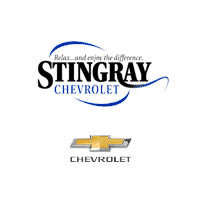 OnStar Safety provides services such as automatic crash response and crisis assist to help you when the unexpected happens during your drive. 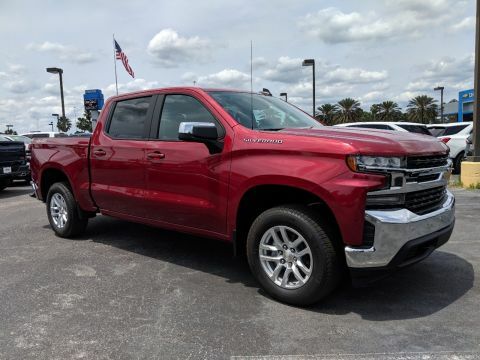 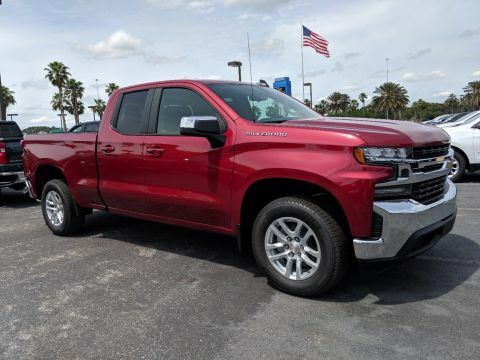 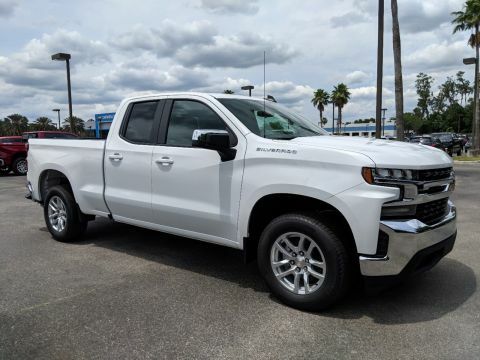 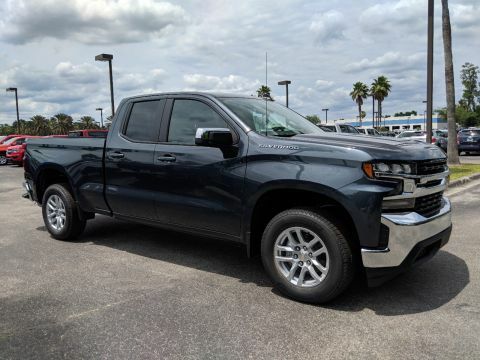 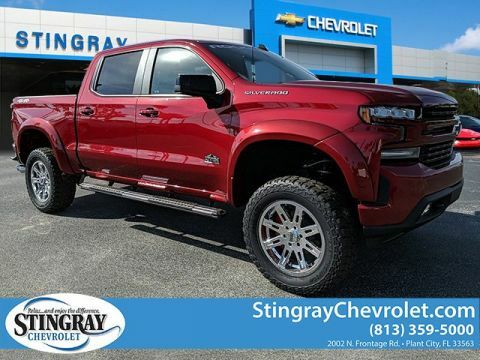 Contact us at Stingray Chevrolet near Brandon and Valrico to schedule a test drive and to explore our inventory of new Chevrolet Silverado 1500 models today. 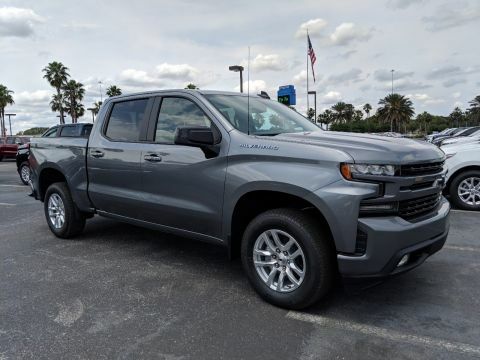 While you’re here, be sure to check out our comparison between the Chevrolet Colorado and the Chevrolet Silverado!